The INFINITI showroom at Grubbs Automotive features the complete line-up of new INFINITI vehicles. Browse our selection above and click on any vehicle to view model pricing, features, and specs. 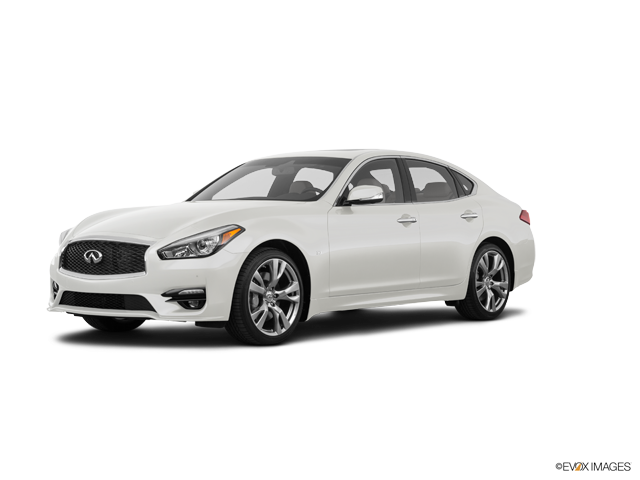 Choosing your new INFINITI vehicle is personal. You want to be sure that the one you invest in has the comfort, space, body style, amenities, and performance features that appeal to you. We do our best to give you many options from the compact sedan to the full-size SUV. 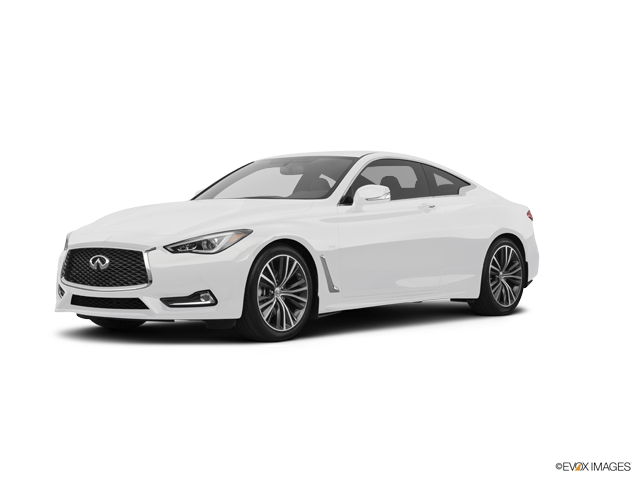 You can choose from a variety of different colors and add-ons for your new INFINITI to make it your own. When you find the new model that has everything you want, explore our inventory of new INFINITI vehicles at Grubbs and visit us for a test drive at one of our three Texas dealerships.